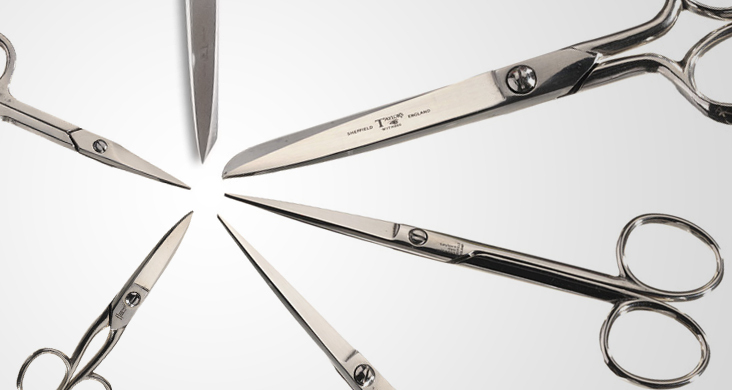 Made in Sheffield Scissors | Taylors Eye Witness – Kitchen knives, knives and tools, pocket knives. 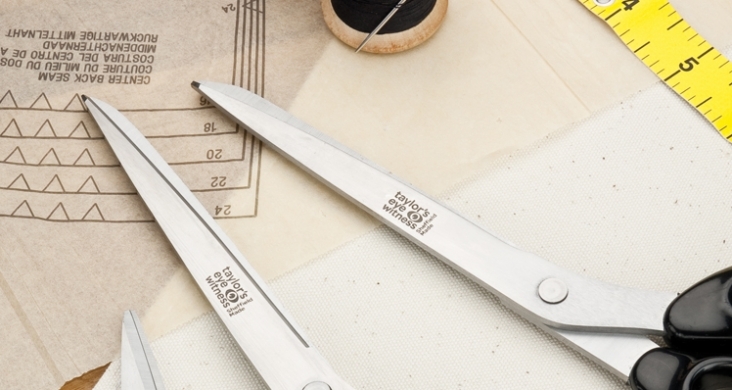 Our Sheffield made scissors make cutting a snip. The handles are moulded directly onto the stainless steel blades and are shaped for comfortable left and right handed use, all tested twice before leaving the factory. 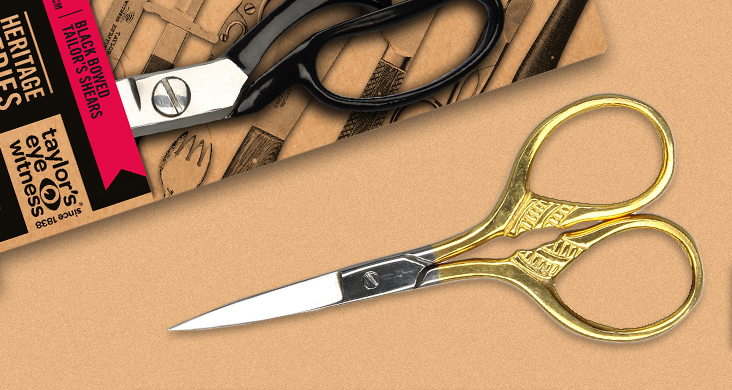 We offer genuine left handed versions of most of our Sheffield Made scissors – ask your representative for details. 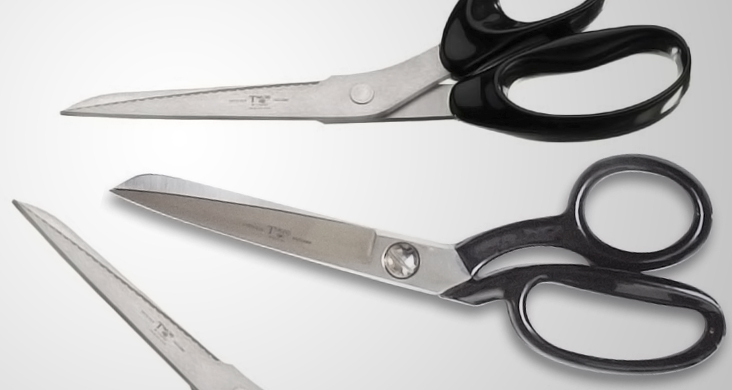 The range is suplemented with a selection of great value soft grip scissors and shears for every need.